Explorers have long been looking for the fountain of youth. Generations of scientists have sought ways to cheat death and extend the human lifespan. Countless companies hock creams and pills designed to at least make us look like we're not aging. But now, biotech entrepreneur Dr. J. Craig Venter says the key lies in sequencing genomes -- thousands upon thousands of human genomes -- and combining the data with other health metrics in order to better understand disease and aging. Once scientists understand it at a molecular level, they'll be able to slow it down, the theory goes. Venter announced Wednesday that he is creating a new company called Human Longevity to focus on human DNA sequencing, with the potential to map 40,000 genomes each year (and eventually, Venter told The New York Times, 100,000 a year). It might sound like a lofty goal, but it's par for the course with Venter, who gained fame for his work on the first sequencing of the human genome. Human Longevity is starting with $70 million of venture funding, mostly from wealthy individuals. The largest investor, according to the Times, is K.T. Lim, a Malaysian billionaire. The company hopes that by sequencing the genomes of people who are healthy, sick, young and old, the genome database will eventually be large enough to offer insight into the aging process. 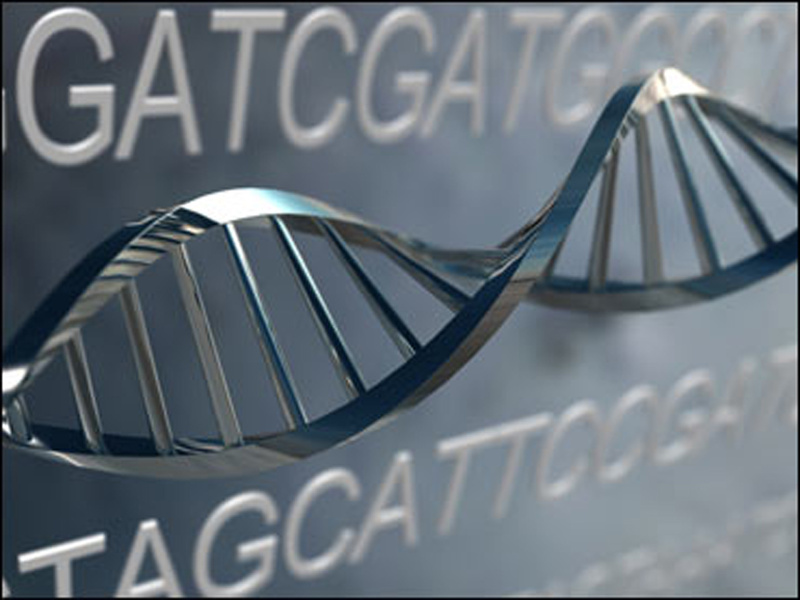 Another goal is to decrease the cost of sequencing individual genomes to about $1,000. Vice Chairman Peter H. Diamandis told the Times that they're hoping to make "100 years old the next 60." Last year, Google also announced plans to fund research on extending human lifespans, setting up a company called Calico to focus on ways to counteract the aging process.